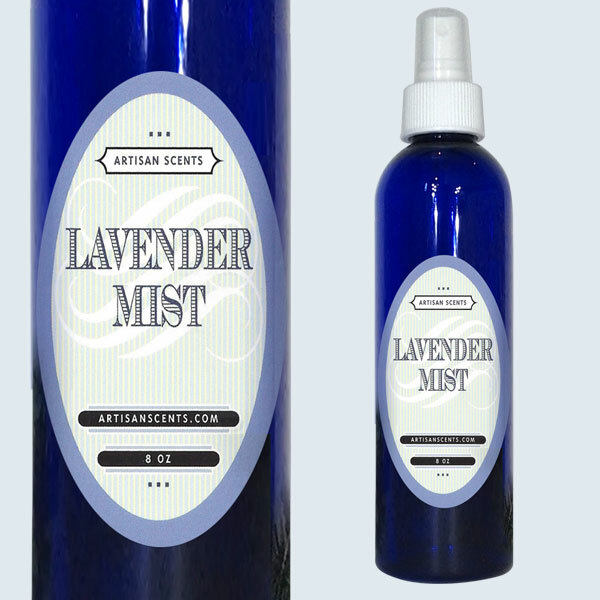 All natural mist used for room freshener, linen spray or on a hot day it is wonderful for the face or body for a healthy refreshing splash. 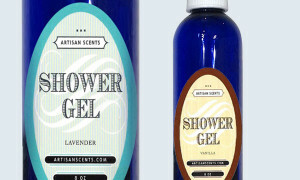 No additives! Lavender mist can be sprayed on linens to freshen them up and sprayed on a pillow to help one sleep. 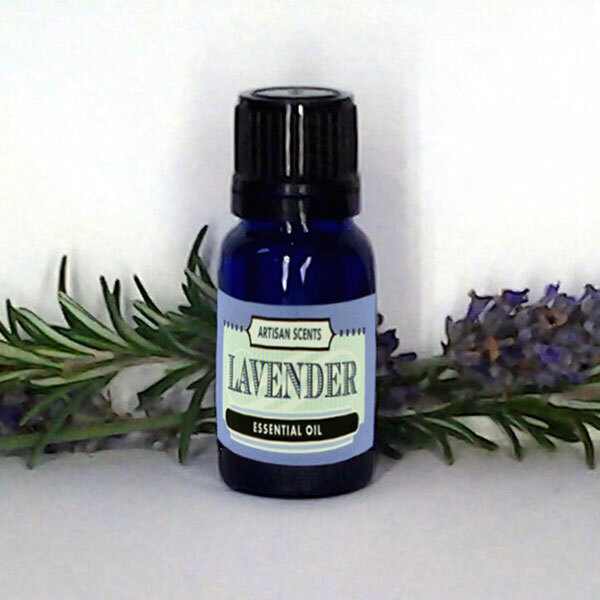 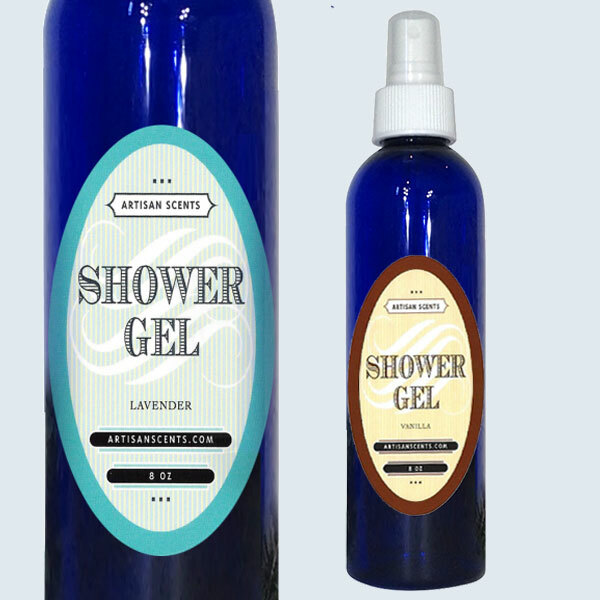 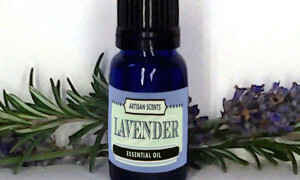 Lavender calms down nerve endings, which help you relax.